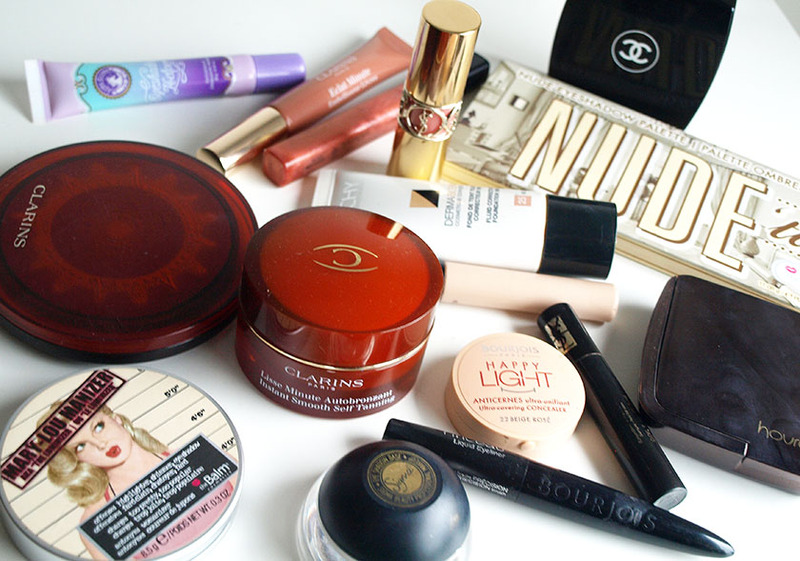 It's time for my last instalment of 2013 favourites.The makeup category was the hardest one and it took me ages to decide what products were my definite favourites last year. If you are interested in my favourite makeup brushes and tools, I wrote a separate post about them here. I love the original Instant Smooth Primer, but when I want to match the colour of my face to my body (after fake tanning), I use this baby and it is incredible. 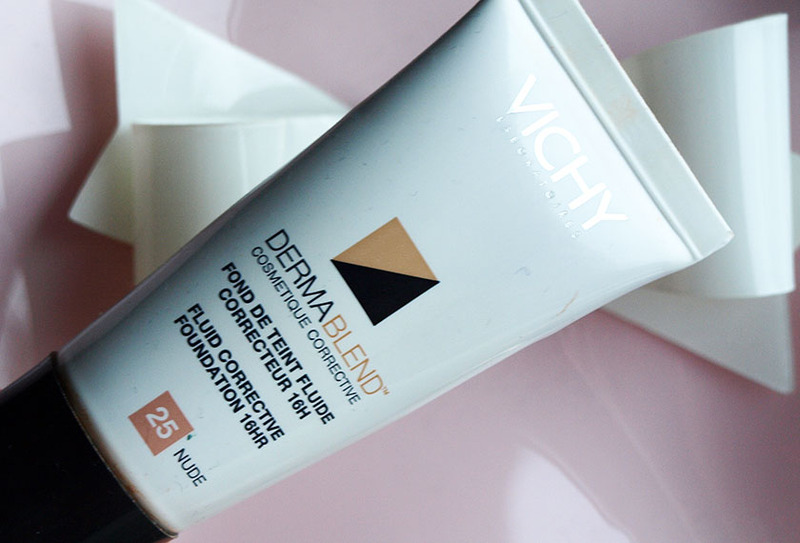 It smooths my skin and erases pores and fine lines with an added benefit of adding a lovely hint of colour to my skin. I loooove it and it only costs £18.00! I also love Benefit Porefessional - it is amazing too! If I had to pick one foundation to wear for the rest of my life, this would be it. I can wear it when I have tons of breakouts, or when my skin looks great. I repurchased it 5 times+ and I always go back to it. When my skin looks good and clear, I can mix it with my moisturiser for light coverage, or use it straight from the tube to cover the worst breakouts. It gives full coverage, but doesn't clog pores. Very affordable too! I have been loving two concealers in 2013. The first one is my all time favourite Collection Lasting Perfection Concealer. It is perfect for concealing blemishes and dark circles and it is super cheap. 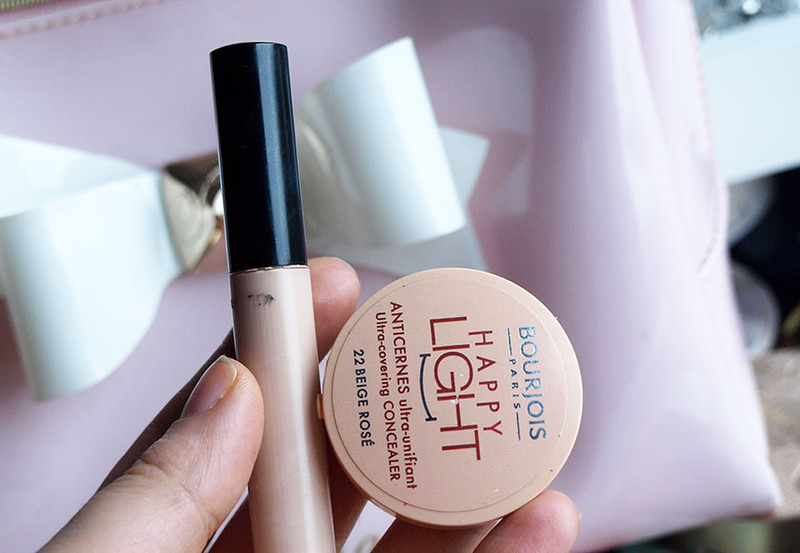 I also loved using the Bourjois Happy Light Concealer. I might actually prefer it to the Collection one. 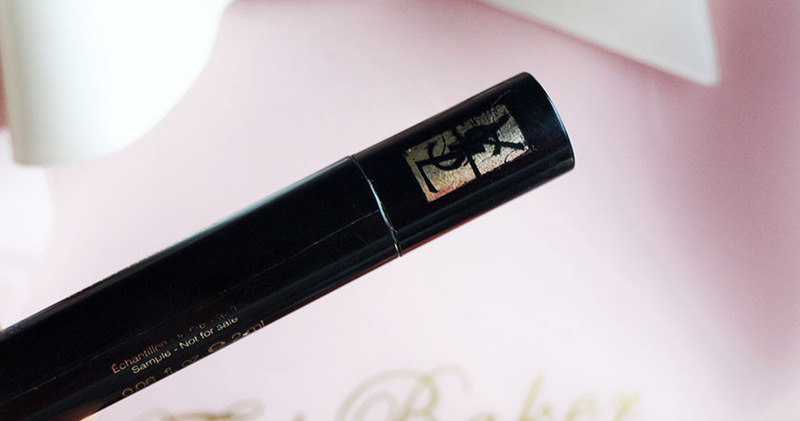 It is very thick and needs warming up, but it gives amazing coverage and doesn't crease under my eyes. This powder doesn't need an introduction. It is probably in everyone's 2013 favourites. I am not surprised to be honest. It adds the most beautiful glow to my face, without looking shimmery. It sets my makeup perfectly and reduces the appearance of pores, wrinkles and any imperfections, by diffusing light. Magic! I even bought the Ambient Lighting Palette after trying the full size. I am obsessed! I cannot wait to try one of the new Ambient Lighting Blushers! 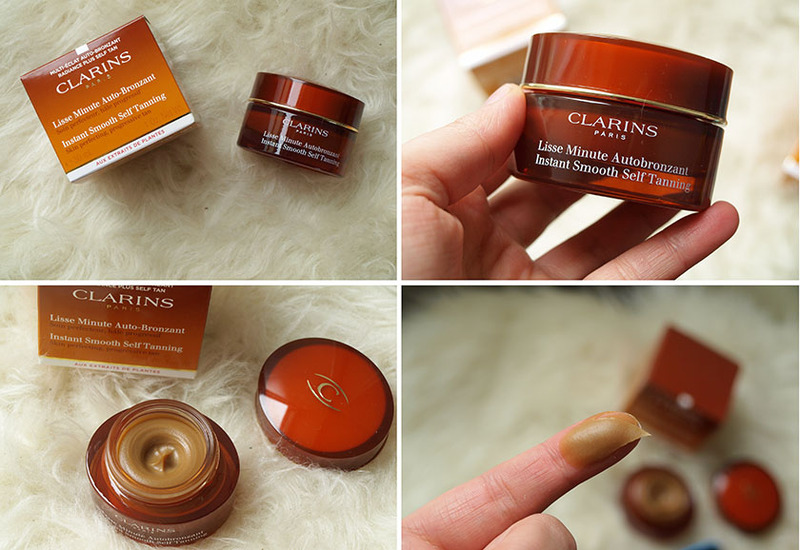 My most used bronzer in 2013 was the Clarins Splendours Bronzer*. First of all, the packaging is stunning and I love the big mirror inside. The colour of the bronzer suits my skin tone perfectly and the lasting power is amazing. I very rarely need a touch up during the day. Officially the most beautiful highlighter I have ever tried. The champagne colour is perfect for all skin tones, the consistency feels almost buttery and it adds a gorgeous glow to my cheekbones. You NEED this baby in you collection and if you don't own any highlighters yet- buy this one and you won't need anything else. I got this stunning blusher for Valentine's Day last year and I fell in love. 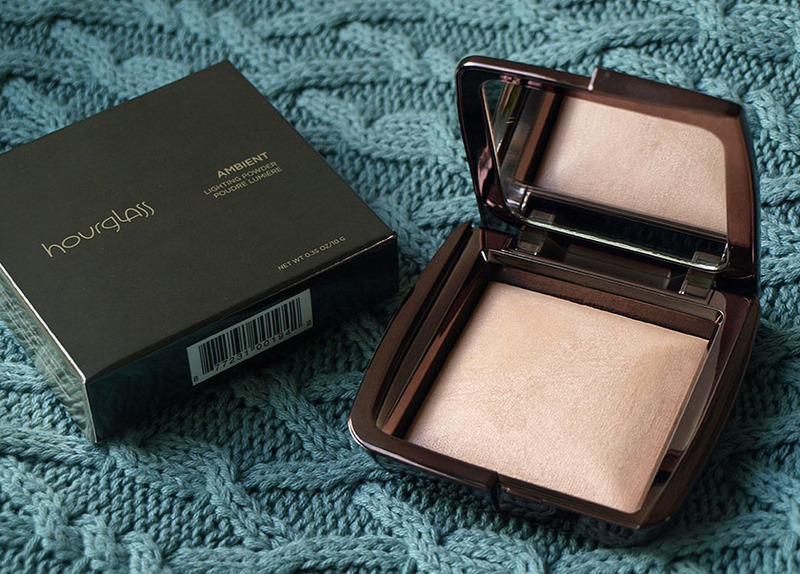 It has been my most used blush in 2013 and it looks really nice on tanned skin. 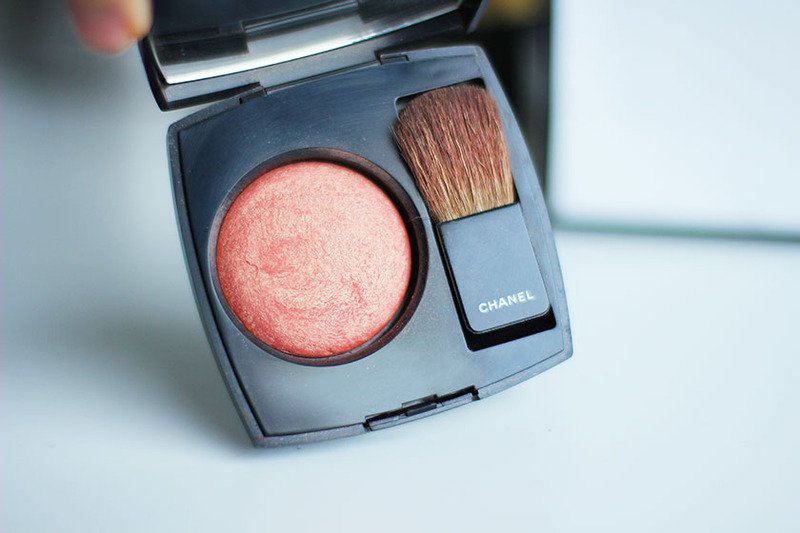 I love the silky formula and the classic Chanel packaging is perfect for keeping in my makeup bag. I didn't expect to love it more than my Urban Decay Primer Potion, but this primer seems to be working perfectly with my eyelids. The consistency is very silky, but it makes the eyeshadows stick to the lids all day and I haven't noticed any creasing at all. Perfect! Another fabulous product from theBalm. They are quickly becoming one of my favoruite brands. This palette is packed with easy to wear eyeshadows, mostly neutrals and a cheeky burgundy shade thrown in for good measure. I have used this palette a lot last year and I find it perfect for travelling. The packaging could be smaller, but that's my only complain :) I have everything I need in one place, including a brush (one side is angled) and a selection of matte shades for my brows as well. I am so impressed with Sigma's eye shadows! All of the ones I have tried are super pigmented and long lasting. My favourite is this cream colour base in a stunning gold shade. I can use it with most makeup looks and it makes my eyeshadows apply better and intensifies the colours I use with it. Gorgeous! My favourite eyeliner will never change. I love everything about it. It is ultra black, the brush allows me to create the perfect winged line and it stays put all day without smudging or flaking. I wasn't expecting anything special from this little sample, but I am obsessed and I will be buying the full size product soon - it comes in stunning gold packaging. 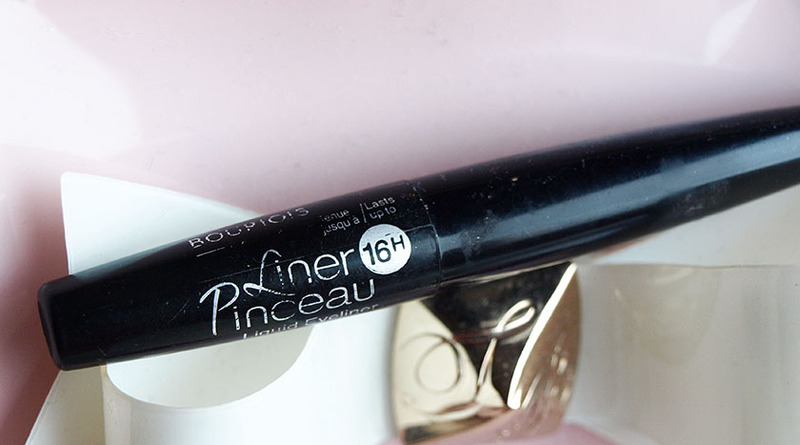 This mascara gives the most beautiful volume and length, without clumping or flaking. It also holds the curl really well. I treated myself to this lipstick a couple of months ago and I can't stop wearing it. It is a great everyday shade and the formula keeps my lips moisturised. I also love the shine it adds to the lips. I wear all of these very often, but my favourite is definitely the darkest shade. It makes my lips look really lovely and it is sooo easy to wear. One quick sweep and I am ready to go. I can't recommend these enough. I also fell in love with the beautiful Culminate Lipgloss from Illamasqua. 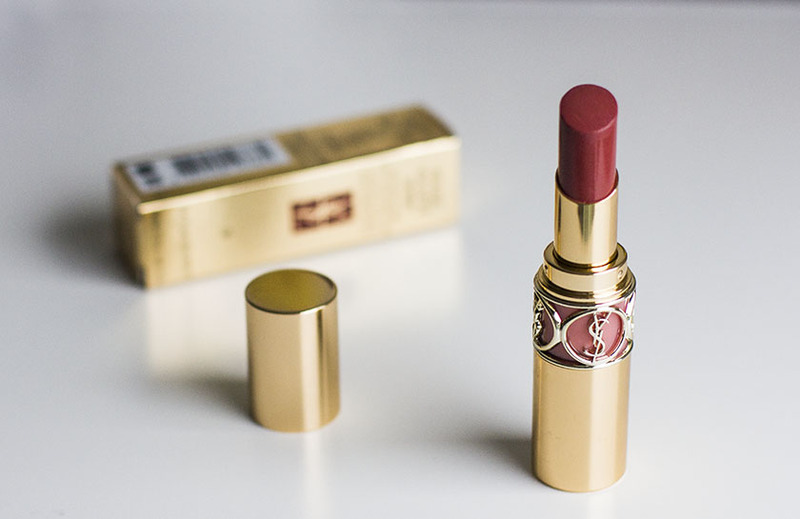 It is a stunning sparkly shade and I love wearing it on it's own or layered on top of my favourite lipsticks. 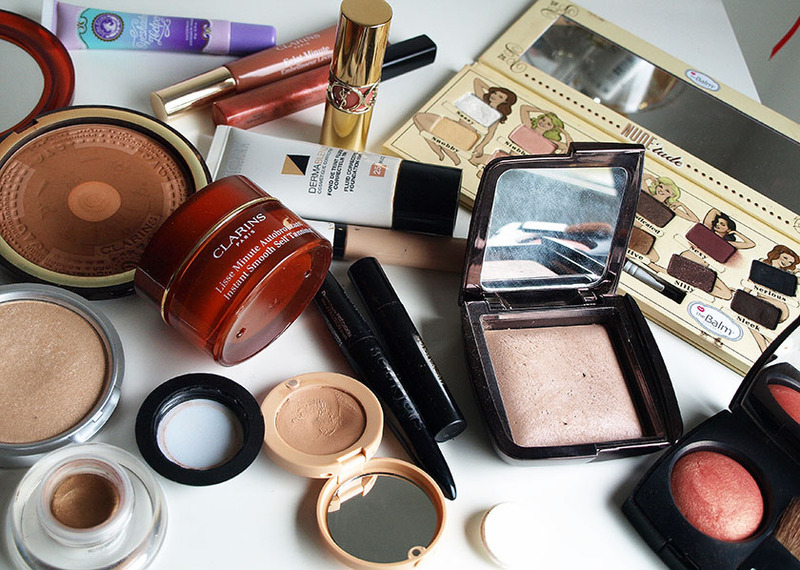 What makeup products made it to your 2013 favourites?